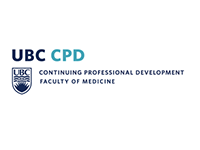 In 2015, the province of British Columbia launched an assessment program for internationally educated family physicians who have completed residencies in Family Medicine outside of Canada. 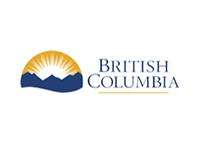 This program, known as Practice Ready Assessment – British Columbia (PRA-BC), provides qualified family physicians with an alternative pathway to licensure in BC. As a program, PRA-BC assessed 112 family physicians since 2015. 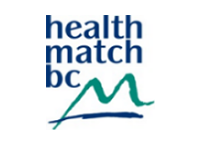 These family physicians are now practising in 44 rural communities throughout BC. PRA-BC is a collaborative venture between the College of Physicians and Surgeons of British Columbia, the Joint Standing Committee on Rural Issues comprised of representatives from the provincial government and Doctors of BC, the University of British Columbia Faculty of Medicine's Division of Continuing Professional Development, BC health authorities and Health Match BC.